Many years ago I began building a digital toolkit of resources for using technology as a tool for differentiated learning. Fortunately, that was also the time I was exploring the powerful possibilities of using ThingLink as a tool for teaching and learning. My toolkit quickly grew into a powerful interactive model that has remained current and useful over time. During our next session of ThingLink Live & On Demand, I will be sharing this digital toolkit of resources and strategies to help educators design personalized learning experiences that effectively incorporate digital differentiation. Please join us at live at 7:00 PM EDT or Sign Up to receive the archived version in your in box. 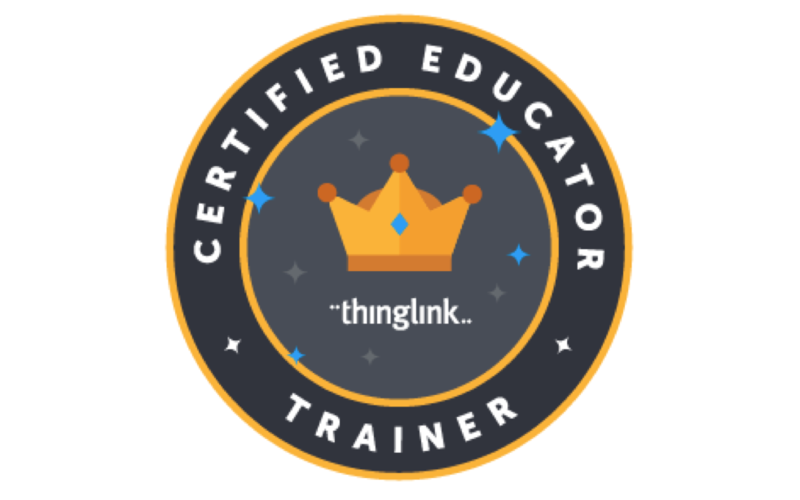 We have been very busy at ThingLink over the course of the past year and we are pleased to see our community of educators growing considerably. 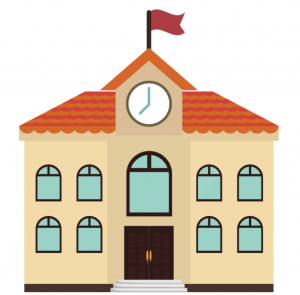 We now offer district level verified organization accounts, a designated classroom workspace for teachers and their students and ThingLink for Video! We have remodeled and improved our teacher management features and we’ve updated our amazing iOS app to be even better for educational use. We thought you might appreciate some resources to help you embrace our full-featured education platform.